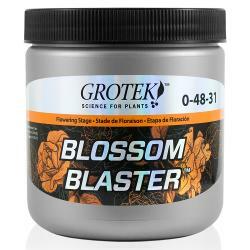 Blossom Blaster™ is a powerful blend of phosphorous and potassium fertilizers. 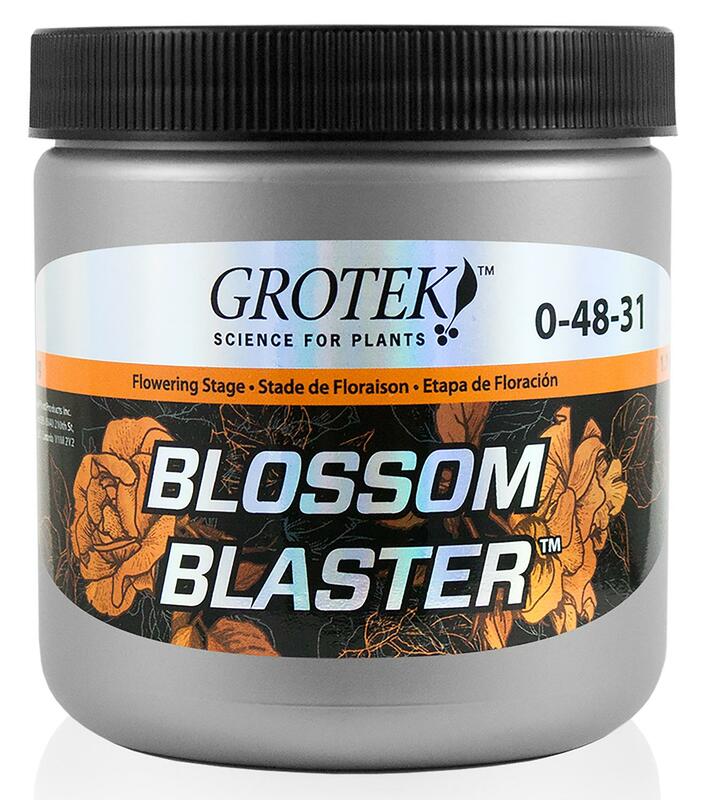 Use Blossom Blaster™ to add size to your blossoms by adding it to your nutrient solution just before flowers are starting to form. 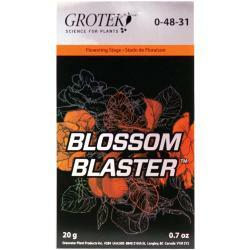 It supplies the plant with a reliable source of nutrition in the area where blossoms are developing. 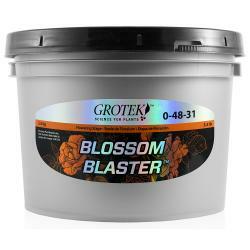 Blossom Blaster™ gives high performance in all mediums. 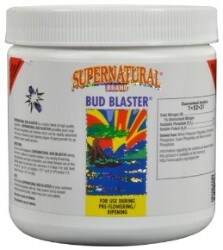 Use only 2x during flowering cycle. 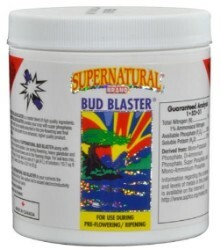 Use only with change of nutrient. 20 gm is sold in increments of 15 only.